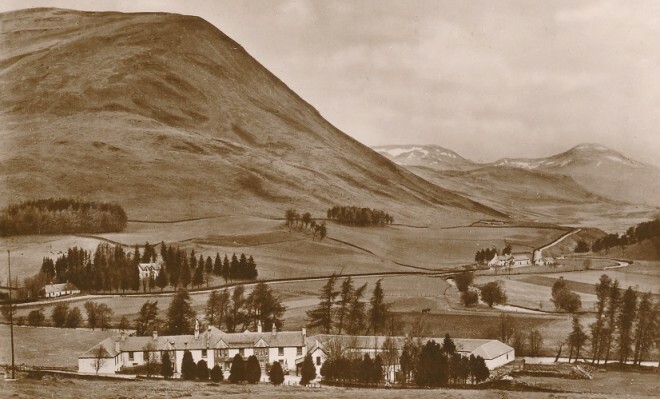 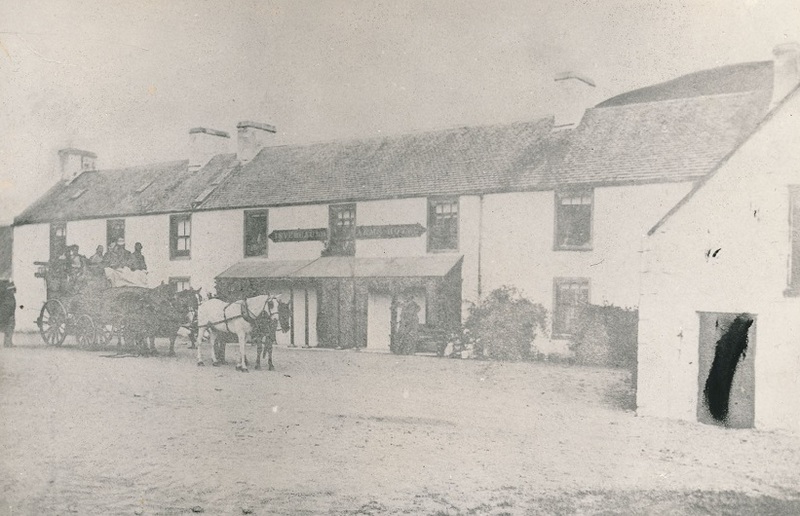 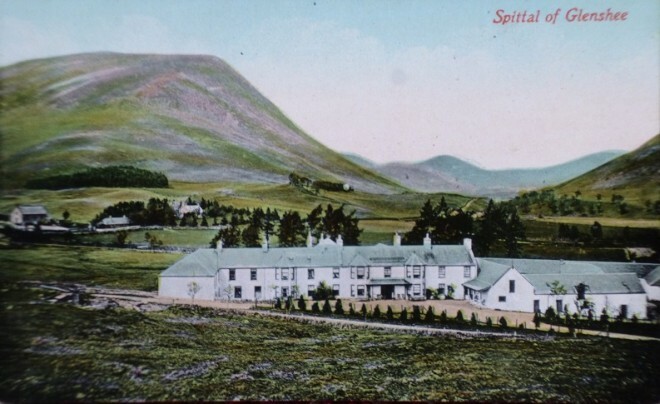 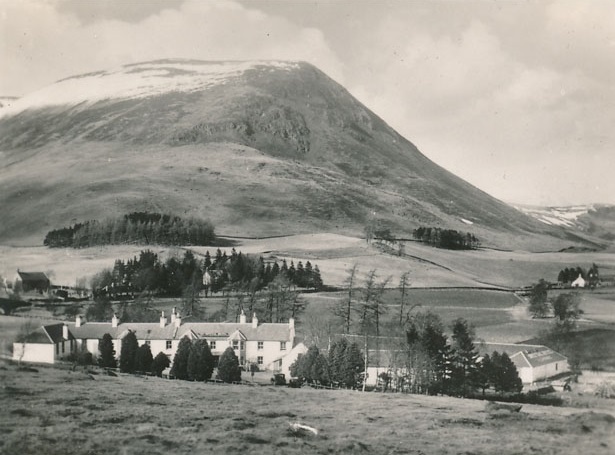 There are quite a few pictures of the Spittal Hotel over the years – probably because postcards were available for visitors. 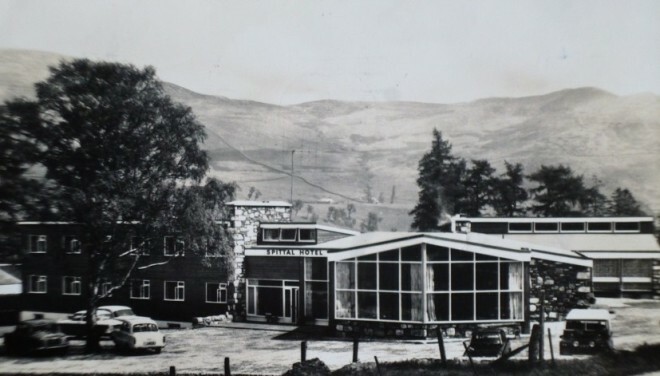 The hotel has been burnt down several times, the last time in 2014. The archive does not have pictures of this last fire, and would be grateful for any pictures taken. 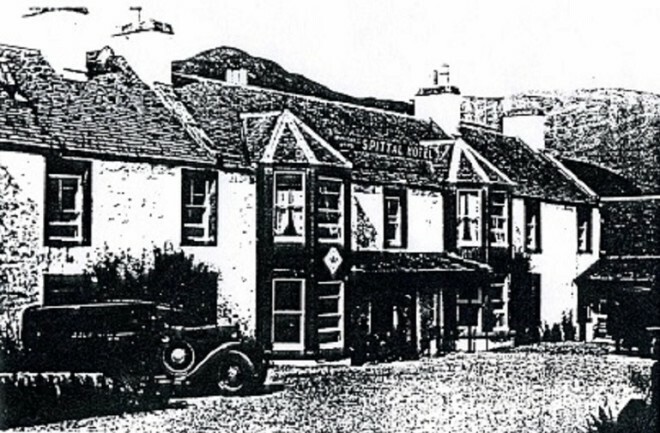 Also see Memories of Growing up at the Spittal Hotel.